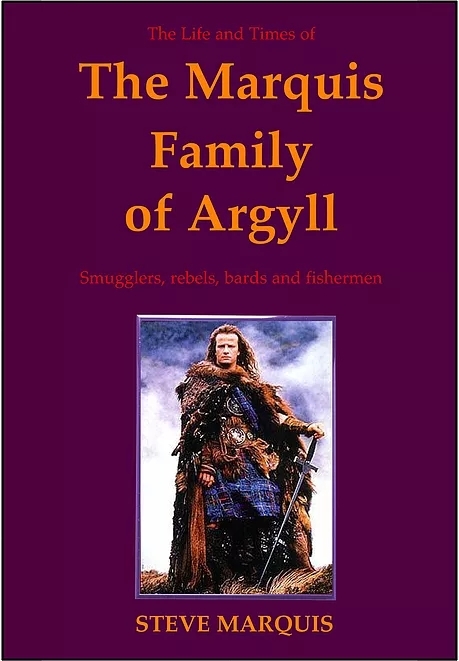 A Bardic family whose Argyll roots date back more than 500 years is spotlighted in a new book about Highland history. A retired teacher, from Leicestershire, Steve Marquis, has researched his family’s colourful past and unearthed claimed links with Flora MacDonald. 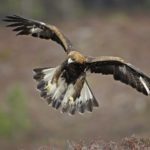 The Marquis family history also includes the Jacobite rebellions and Tarbert, Loch Fyne, where his forebears lived for more than three centuries. His grandfather, Angus Marquis, born in Tarbert in 1901, was descended from a long line of Loch Fyne fishermen. He left the village for an apprenticeship at Govan shipyards during the First World War before heading south for Leicester in the 1920s. Steve, 69, one of several Marquises still living in Leicestershire, has just published The Life and Times of The Marquis Family of Argyll. It covers the family’s long Highland history as bards, smugglers, clan warriors, rebels and fishermen, with one forebear being tacksman on the island of Cara. He was inspired by his grandparents’ lives as exiled Scots, and their tales of Highland life. Though Angus Marquis left Tarbert for a new life in the south nearly a century ago, his children and grandchildren still make summer ‘pilgrimages’ to the family’s spiritual home, tracing the buildings where the Marquises lived and their graves in Tarbert cemetery. ‘It has been an interesting experience,’ said Steve. ‘I have been helped in my research by many people and have unearthed details we simply didn’t know about the Marquises who went before us. ‘There was always an assumption that we were Huguenots, but that appears not to be the case. We were Gaelic speakers whose roots lie deep in Scottish soil. Until the late 18th century, the Marquises were known as MacMarcuis or MacMarquis, and had strong links with the MacDonalds. Angus Marquis was one of the seven children of fisherman Dugald Marquis, born in 1852, who fathered five children by his first wife, Margaret Bain, and two – including Angus – by his second, Mary McLeod. While an apprentice in Glasgow, Angus met his future wife, Mary Jordan, from Furnace. Together they had five sons, including Steve’s father, George. While several of their offspring now live in America, Australia and Cornwall, most of the Marquis family settled in Leicestershire. 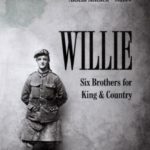 The book is available from Steve at: stephen.marquis@ntlworld.com and there is a website: www.marquisfamilyhistory.com.